You have lots of stuff ready for sale or that needs to be catalogued, such as jewelry, watches, pottery, tableware, glassware, figurines, coins, or maybe even an old camera. So how do you photograph these items quickly and affordably, while making them look their best? For starters, we often need soft, largely even, and, for the most part, shadowless illumination to bring out all the salient features in the item. 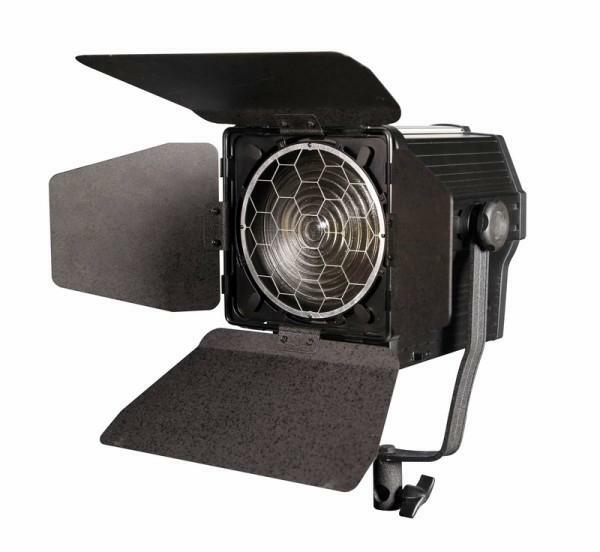 While a light tent or other diffusion enclosure can be used, getting lighting ratios just right can prove time-consuming. 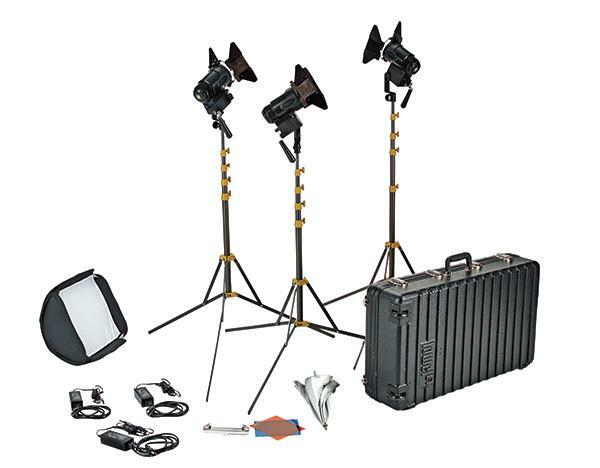 Using household lighting is often unsatisfactory if you want to make the item sparkle so that it beats out any competitive offerings online, and especially if you want the pictures to reflect an air of professionalism. Besides, color balance is often an issue, made even more difficult when available fluorescent lighting is used. 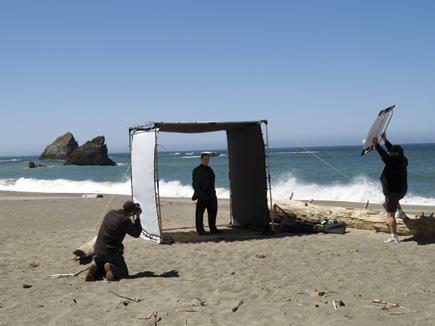 And if you use flash, you’ll need more than one strobe, which becomes a costly and often time-consuming proposition. 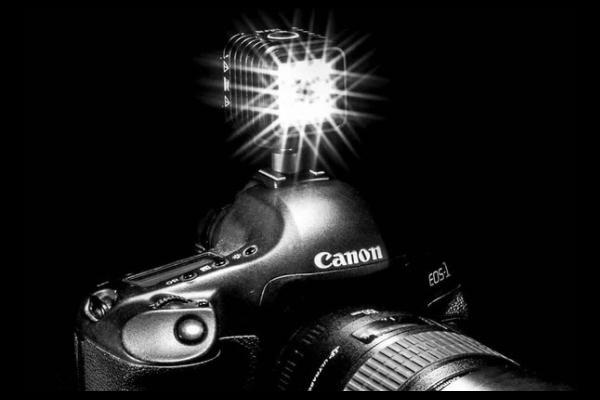 New fluorescent and LED “cool” lights are on the scene, making serious headway into the realm of digital photography. Cool lights not only save energy, but they may be better suited in a variety of situations. 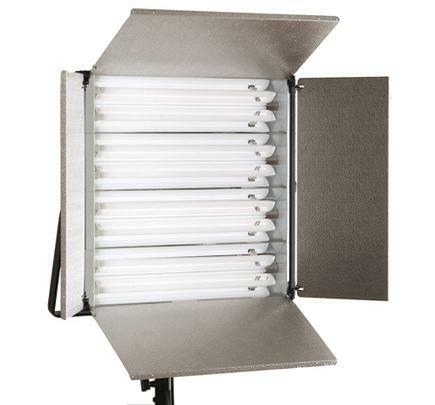 We all know what softboxes look like. They’re big, small, square, rectangular, sometimes round or shaped like octagons—we’ve seen them all. But there is nothing quite like the 16x60 Light Bender from Larson. It is long (48”), narrow (12”), and looks like a strip light that someone grabbed by the ends and yanked toward the middle. In this test I’ll take a look at just what this oddly-shaped light can do and why a photographer may consider adding it to his or her arsenal of light modifiers. 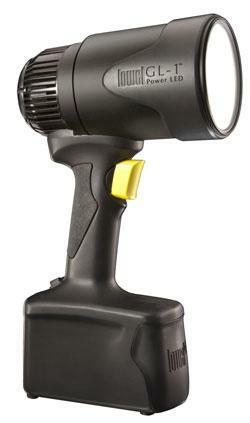 The Light Bender was designed by well-known photographer Larry Peters from Ohio and is produced and sold by Larson Enterprises. After unpacking, I mounted the box to the backplate, a really snug fit, and then added the speed ring that allows me to mount and swivel the box on my light. After assembly, I mounted it on my Paul C. Buff Einstein unit. The light mounts dead center and the “wings” fly out to the side. There is no interior baffle in the design so the light is much stronger in the center and drops off rather dramatically as you move toward the edges. 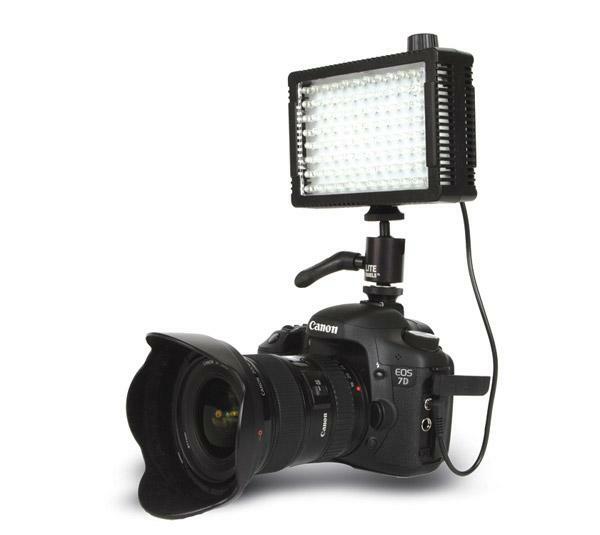 The Litepanels MicroPro Hybrid does double duty as both a constant light source and a flash. 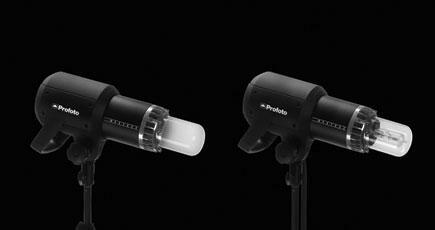 The light itself is made of black plastic and is fairly small, at 5.5x3.75x1.5”, and weighs only about a pound when you include the mounting bracket and six AA batteries (standard or rechargeable, and there is an optional AC adapter available). The top has a knurled knob to turn things on and acts as a dimmer so you can control output in stepless fashion. Vents are located around all sides. The battery door, flash ready light, flash sync, and input for the optional power adapter are all located on the back. 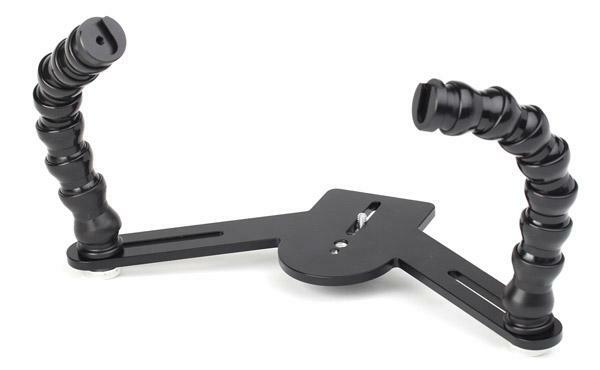 The bottom is threaded so you can attach it to a light stand or to the (included) nicely made aluminum ball joint with a bottom end that slides into your camera’s shoe mount. Also included is a very short PC cord to be used when using the flash mode, plus there are warming, diffusion, and tungsten conversion filters that snap in easily over the front panel. All this fits into a nicely padded zippered bag. The digital camera revolution has brought about many changes, not the least being the ability to photograph in low-light levels that were only wishful thinking a few years ago. 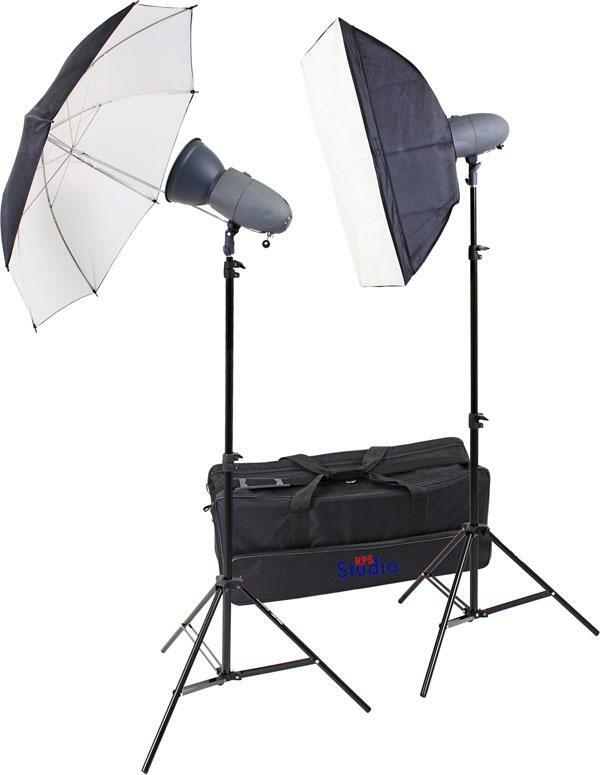 That ability has also spawned significant changes in lighting equipment. 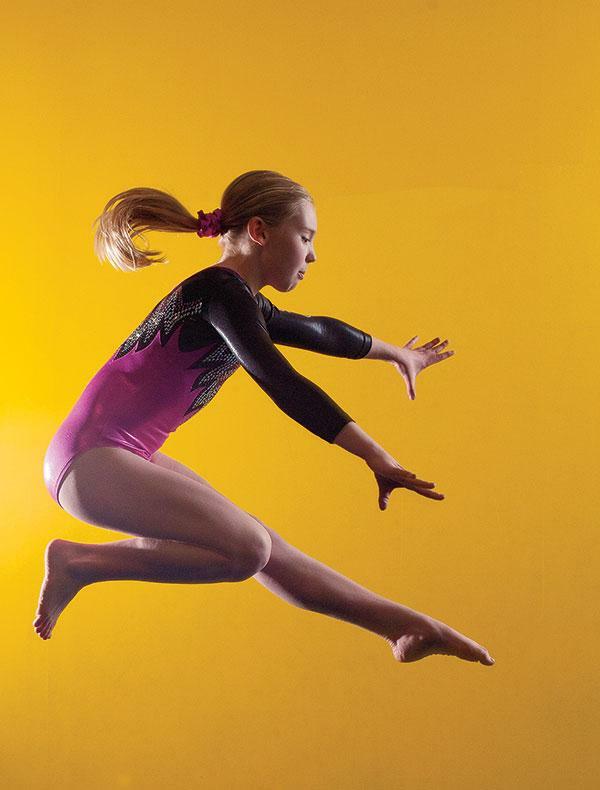 In many cases, high-powered flash equipment is no longer needed when you can simply turn the ISO dial on your camera to achieve the desired f/stop. And with small product photography, it makes more sense for many of us to use inexpensive constant light sources rather than high-powered strobe setups. There’s no doubt that the trend to more constant light options in both daylight and tungsten color balance will continue. I’ve worked with numerous macro flash systems. Most focus on the flash being on axis with the lens, often in the form of a ring flash mounted directly onto the lens. 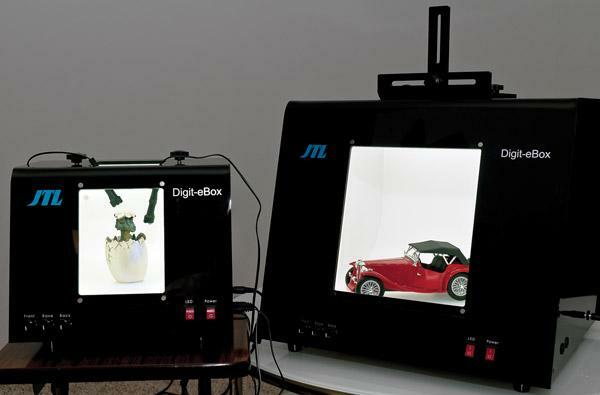 Alternatively, a twin-head system can be used, which attaches by way of a mounting ring. Here, the ultra-lightweight/ compact heads practically hug the lens. Usually, the flash heads are tethered to a controller, which also serves as the battery housing. While they may have some freedom of movement, the individual flash heads can’t be easily used entirely off-camera because they have nothing to support them when you’re shooting handheld.